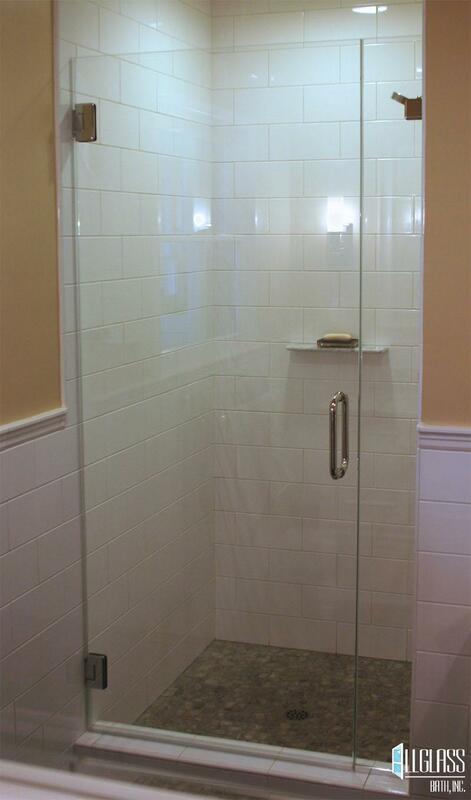 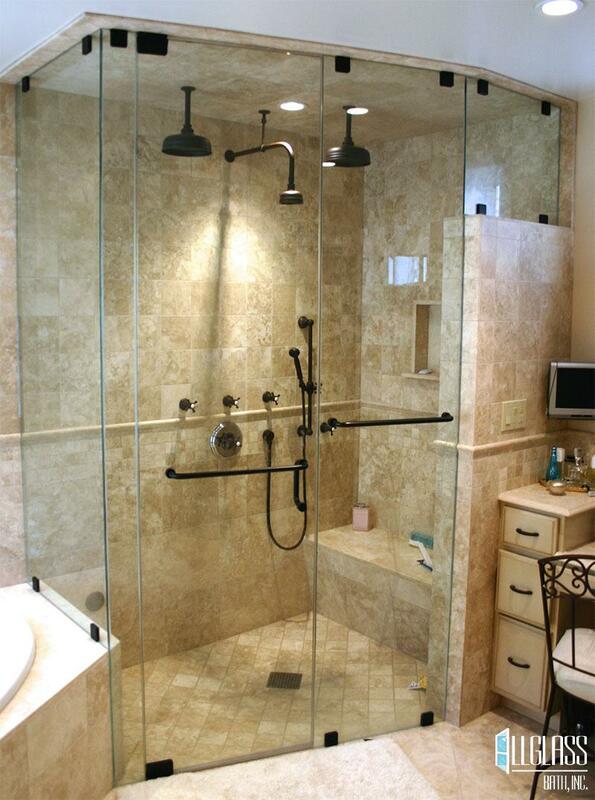 Looking for Bath Enclosure Company in Tustin? 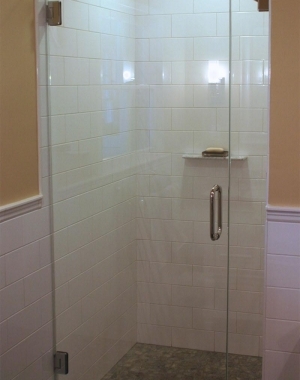 We have exemplary workmanship and the finest of products. 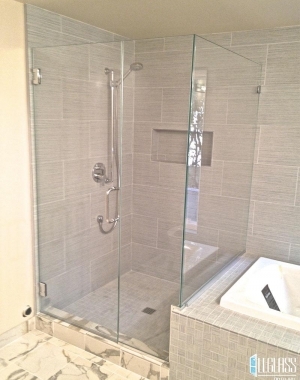 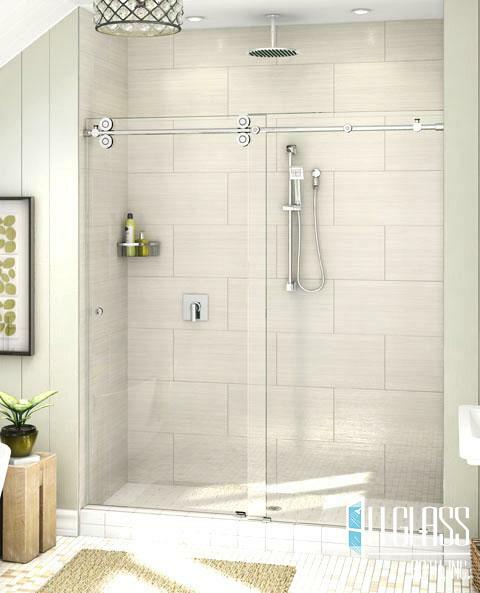 There are countless choices when it comes to the design of your perfect shower or bath enclosure for your home in Tustin. 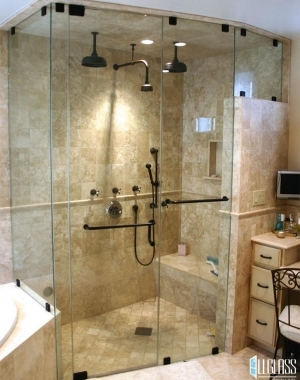 You can incorporate the components in an assortment of ways to satisfy every family member. 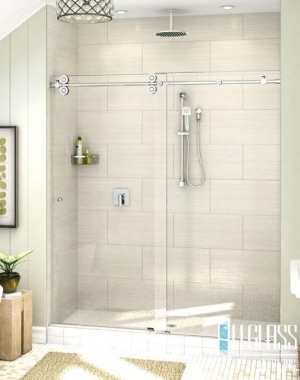 Our expert designers work with you to develop the perfect mixture of style and function that fits the aesthetic of your home and your budget.